Each wedding is unique and whether yours is a whirlwind 30 minutes at the courthouse or a 5-day fusion of family traditions and fun, we are happy to create a quote to best fit your needs. We have a few of our most popular packages listed below, but don’t be deterred if your wedding requires some coloring outside the lines. Just send us a note here for more detailed pricing info. 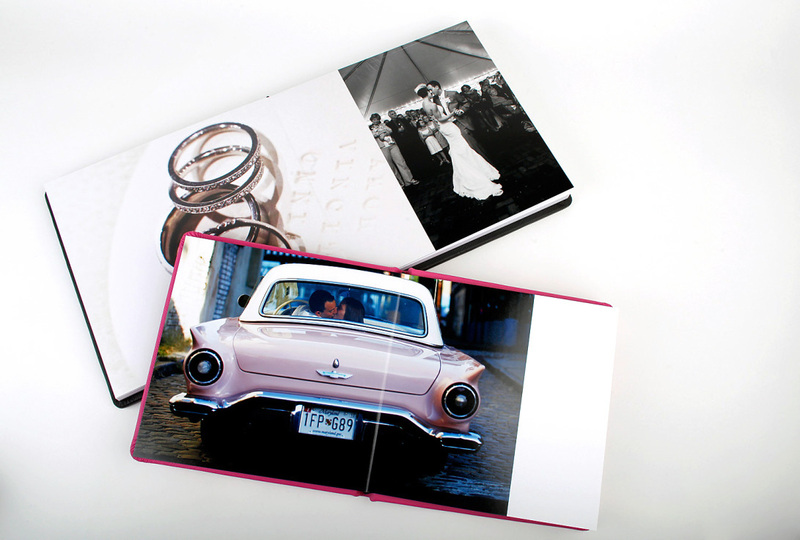 And if you are like us and you love to hold those photos, frame and hang them all over your home, and flip through an actual book of all the smiling faces of your loved ones, we have plenty of print and album options for you. Contact us here for more info. If it’s a family session you’re looking for, we do those too! Seeing love grow over the years has been one of our favorite things and we have had the great privilege of following some families from engagement all the way to baby #3. Belly, newborn, first birthday, anniversary and family fun sessions are all fair game. And if you have a crazy idea for some new type of lifestyle shoot, let us know! Family sessions start at $450.